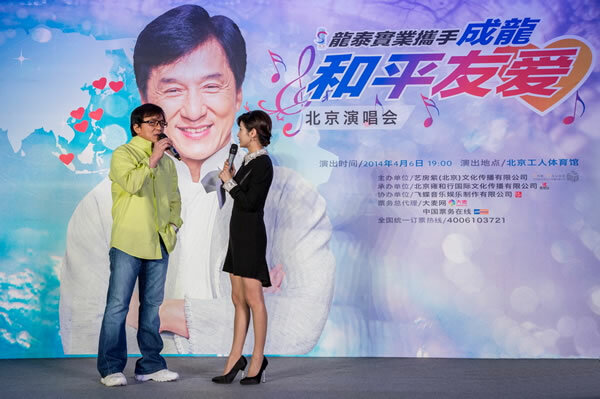 On March 17, 2014, a press conference was held in Beijing announcing Jackie Chan’s “Love, Peace & Friendship Concert”, which will be held on April 6th 2014 at the Beijing Worker’s Gymnasium. 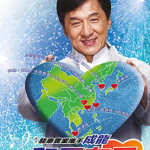 Arranged by Jackie’s son, Jaycee, as a celebratory party for his father’s birthday, many artists from around the globe have been invited to perform at the concert. 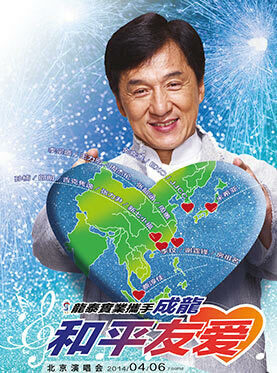 The Love, Peace & Friendship Concert is just the beginning of a line-up of events, celebrating Jackie’s 60th birthday. 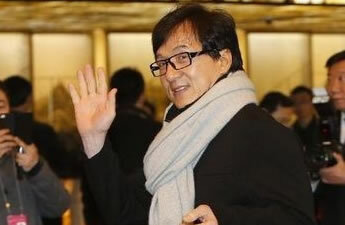 On March 3, 2014, Jackie Chan reported for duty at the Beijing International Hotel for the National Committee of the Chinese People’s Politcal Consultative Conference. 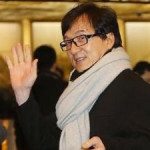 As a National Member of the committee, Jackie will join other influential dignataries in the 10 day conference, discussing future prospects and improvements for China.